The ski resort Pec pod Sněžkou has the ski slopes of various difficulties, from Louček for children to more difficult downhill slopes. This resort is particularly suitable for families with children. 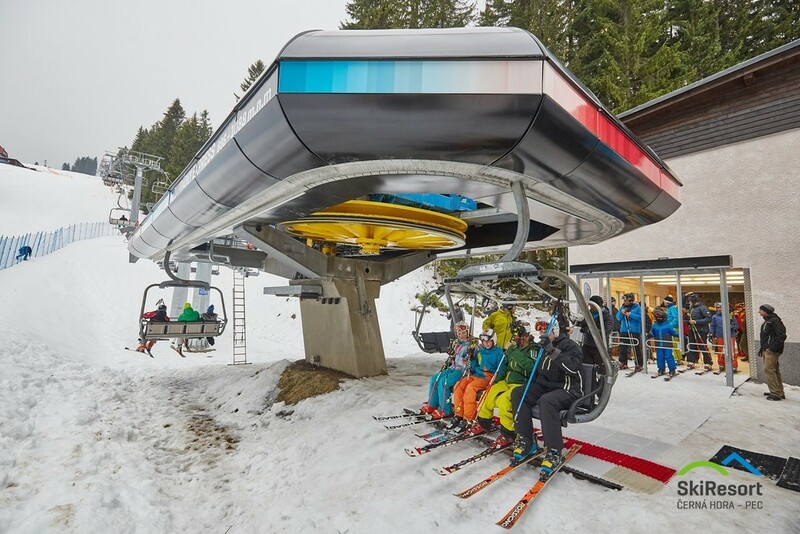 In the evening are in service lifts on the slopes, which have artificial lighting. The Javor trail is the longest and best slope for night skiing in the Czech Republic. For the lovers of snowboarding is here a large fun park. Cross-country skiing is possible on Krkonošská magistrála. You will find here all the services: hotels, guest houses, swimming pools, discos, restaurants in the center, cable car, ski lifts and all the supporting services.